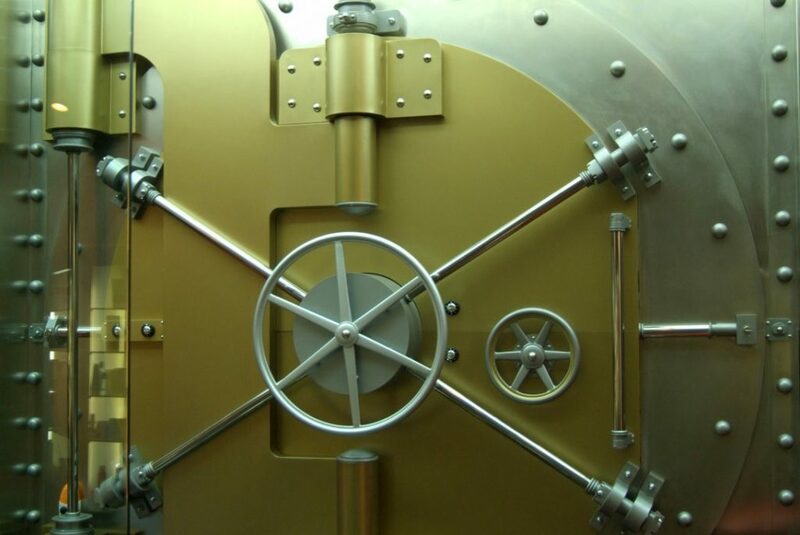 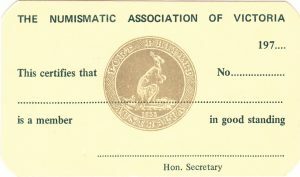 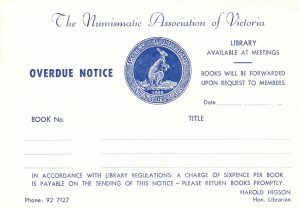 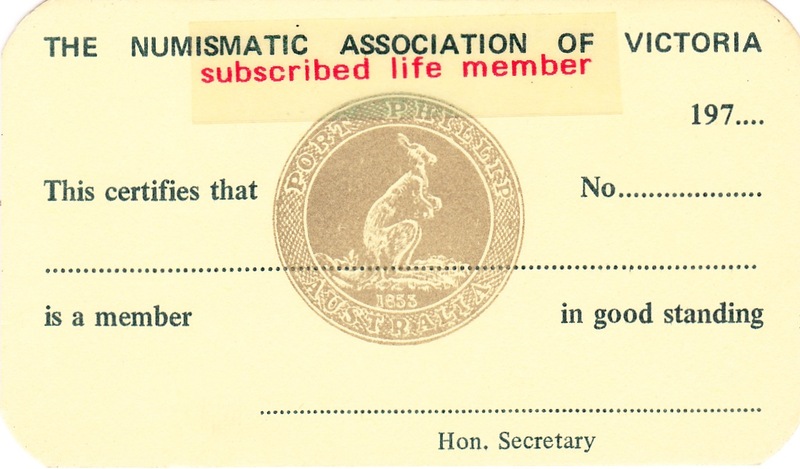 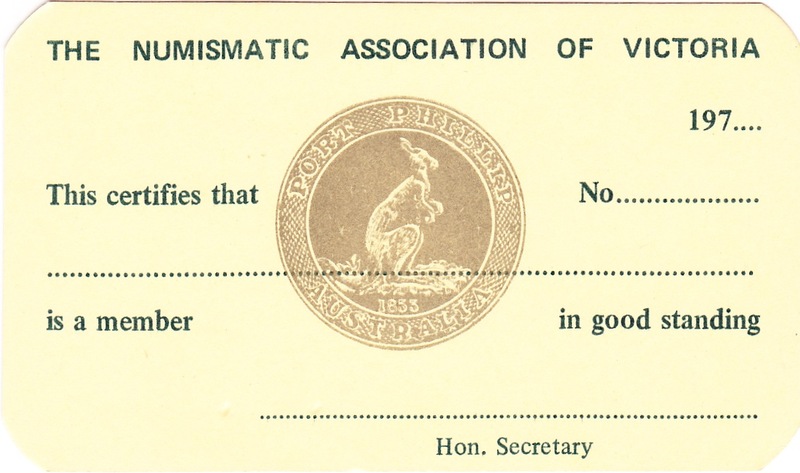 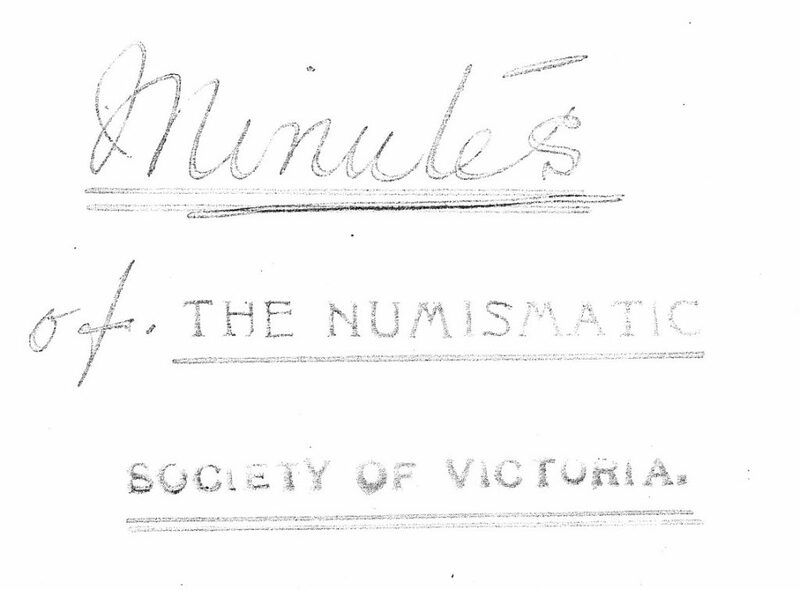 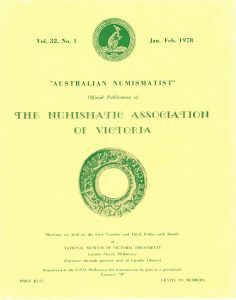 This page contains items of interest from the archives of Victorian numismatic societies past and present. 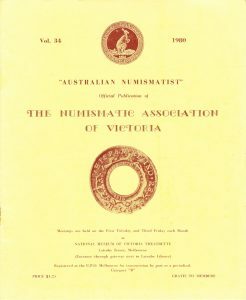 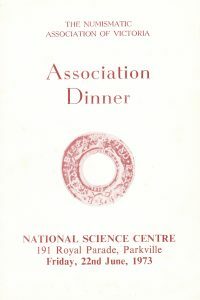 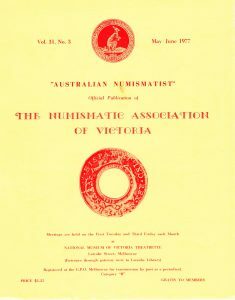 The Australian Numismatist was the official publication of the NAV. 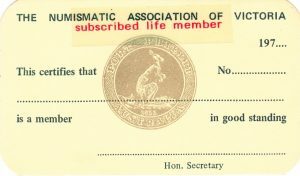 In the mid-1960s, when the NAV was at peak membership, it was a monthly publication. By the late 1970s there were 6 issues per year. 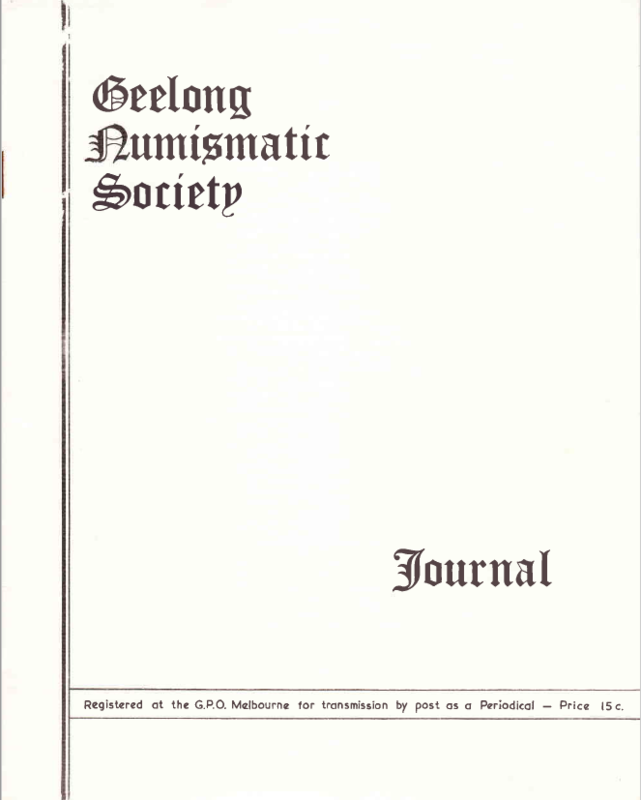 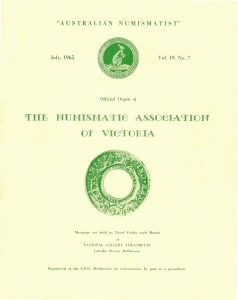 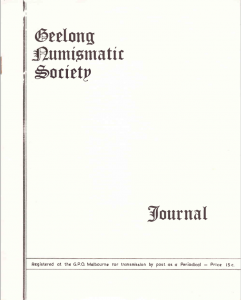 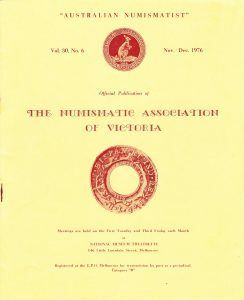 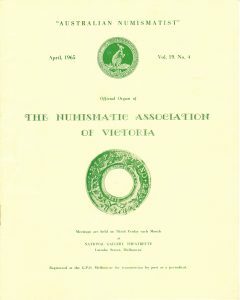 Volume 2 of the Geelong Numismatic Society’s Journal ran for 10 issues from August 1969 to July 1970.